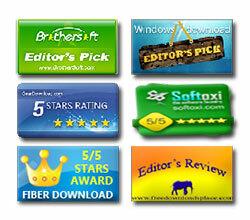 SX Blocker Suite is the complete collection of all the FREE network & application blocker tools from SecurityXploded. It contains the latest version of all the blocker tools which makes it easier for the user to get all these tools at one place instead of downloading each of them separately. All of these tools work over wide range of platforms from Windows XP to latest Windows 10. 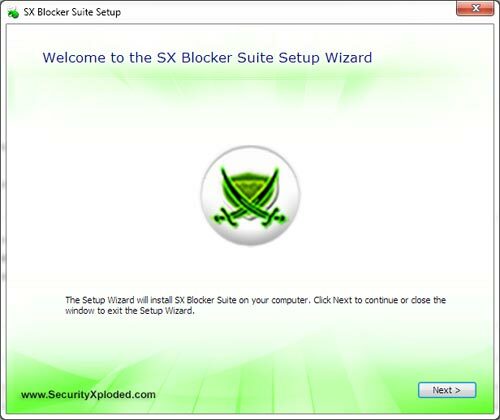 SX Blocker Suite comes with complete support for Installation & Uninstallation of all integrated tools. 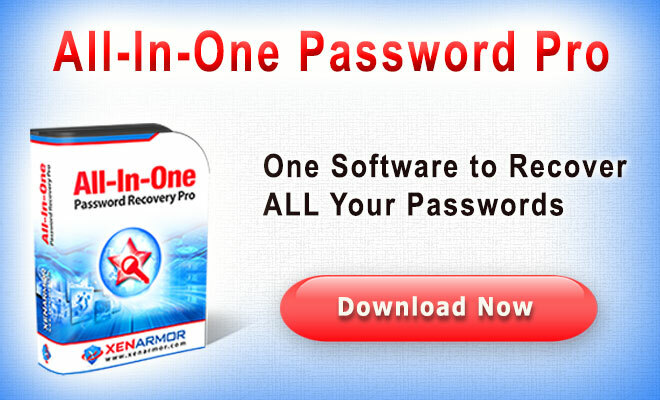 Installer has wizard like interface which guides you through easy steps of installation. 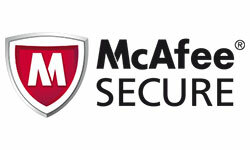 On completion of Installation, a shortcut to the installed location is placed on the Desktop for easier and quicker accessibility. Mega 2018 release with addition of new Blocker tools. 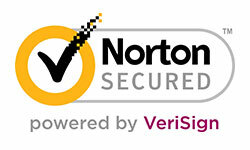 Also includes latest version of existing Blocker tools. Integrated two new tools Universal Ad blocker & Twitter Blocker. Also updated existing tools with latest version.